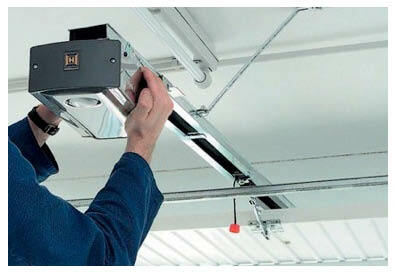 Independent Garage Doors LLC. Coupons may not be combined with any other offer. With Valpak® coupon only. Coupon void if altered. Expires 05/10/2019. Some restrictions apply. Independent Garage Doors LLC. Coupons may not be combined with any other offer. With Valpak® coupon only. Coupon void if altered. Expires 05/10/2019. *1/2 HP opener. Comes with My Q Technology. Independent Garage Doors LLC. Coupons may not be combined with any other offer. With Valpak® coupon only. Coupon void if altered. Expires 05/10/2019. When interacting with Independent Garage Doors LLC, a locally owned and operated company, you'll notice that we're particularly focused on the principles of quality workmanship, timely completion, competitive pricing and integrity in all our business dealings. We combine knowledge and research with our extensive practical experience to ensure a specialized approach for your project needs. Customer satisfaction is what determines our success, which is why we take a hands-on approach. Conact us today for a fair and accurate estimate of your project. We look forward to adding you to our long and growing list of happy customers. 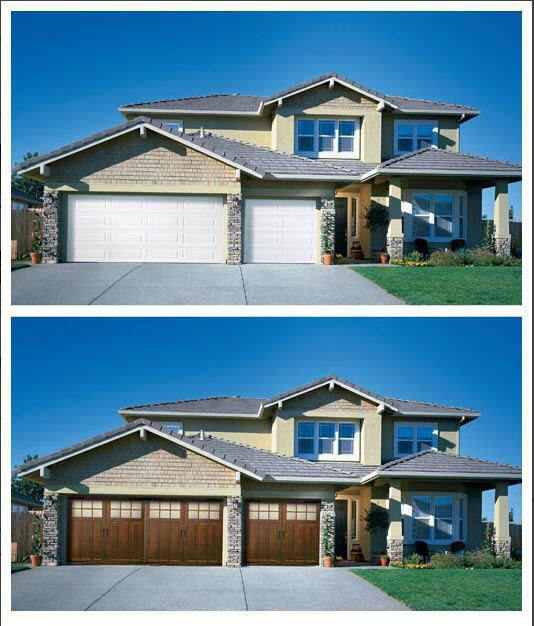 Garage Door Sales, Garage Door Repair, Garage Door Replacement, Garage Door Installation, Garage Door Tune Up, Garage Door Openers, Garage Door Parts, Lifetime Warranty on All Torsion Springs. My Q Technology allows your mobile device to open your door AND BE ALERTED when your door opens!. 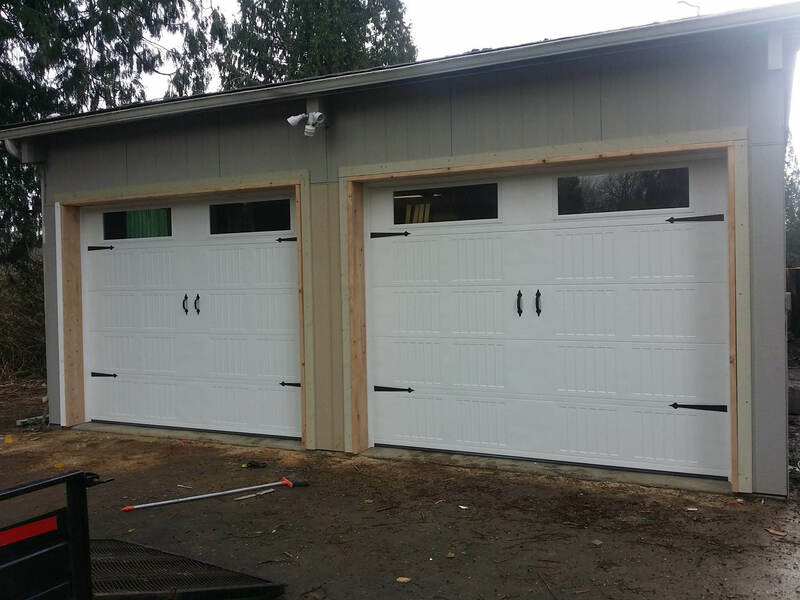 Independent Garage Doors LLC is locally based in Tacoma, and we serve all of South King, Pierce and Thurston Counties.